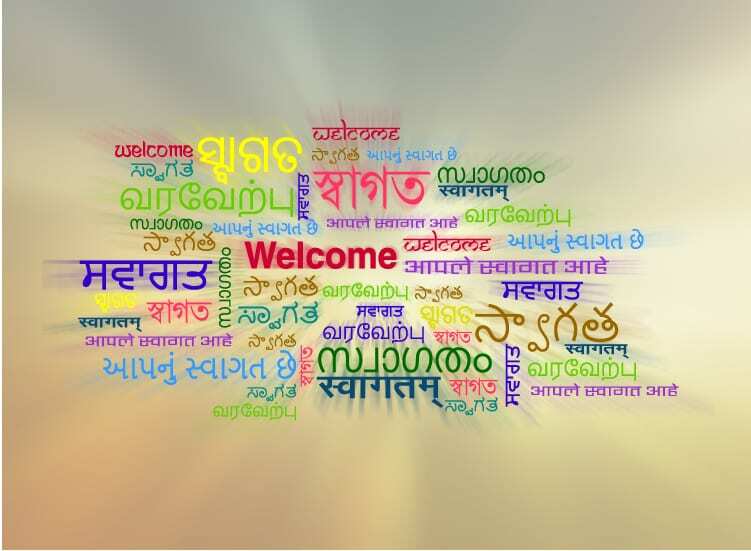 Welcome to QBuzz India, the home of QNET news and information in India. Here you will find new products and promos, stories, photos and infographics plus updates on events. Visit the India website: www.qnetindia.net to learn more.